The beginning was humble. When Suvarnayug Tarun Mandal volunteers like Hemant Rasne and Rajendra Suryavanshi conceived of the idea, the question of money was topmost in their minds. It was decided to hold a concert by musician Babla. 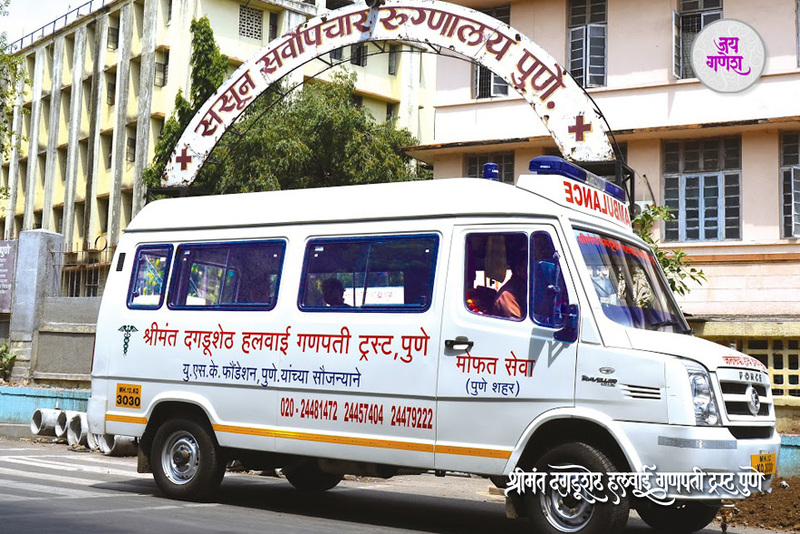 The fund raised from the concert amounted to Rs 70,000, but an ambulance cost Rs 2.10 lakh; still a long way to go. What was to be done? The volunteers were not deterred; they printed donation coupons of Rs 5 each and went collecting donation from every home. That worked. 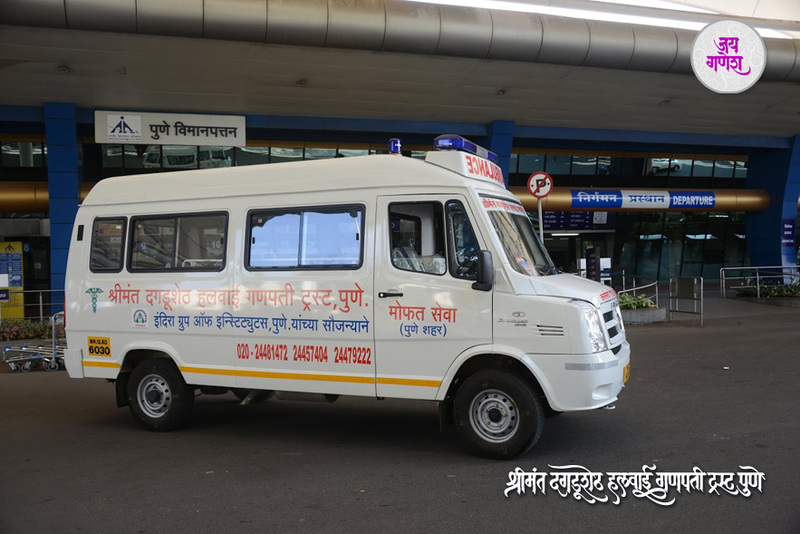 An ambulance was purchased and it was dedicated to the service of the people by spiritual speaker Babamaharaj Satarkar on behalf of the Trust. 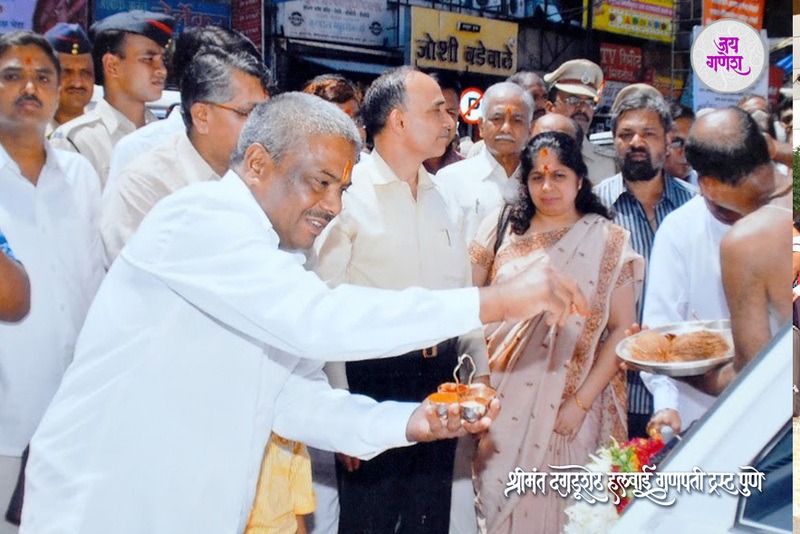 Incidentally, the Trust had invited Drs Jal and Mehru Mehta for the ambulance dedication function. 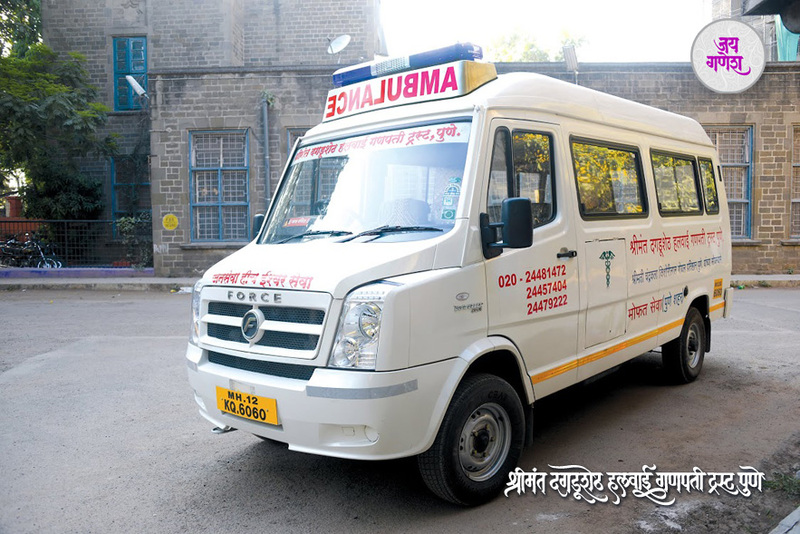 The doctor couple also donated a well-equipped ambulance, worth Rs 5.5 lakh, to the Trust. 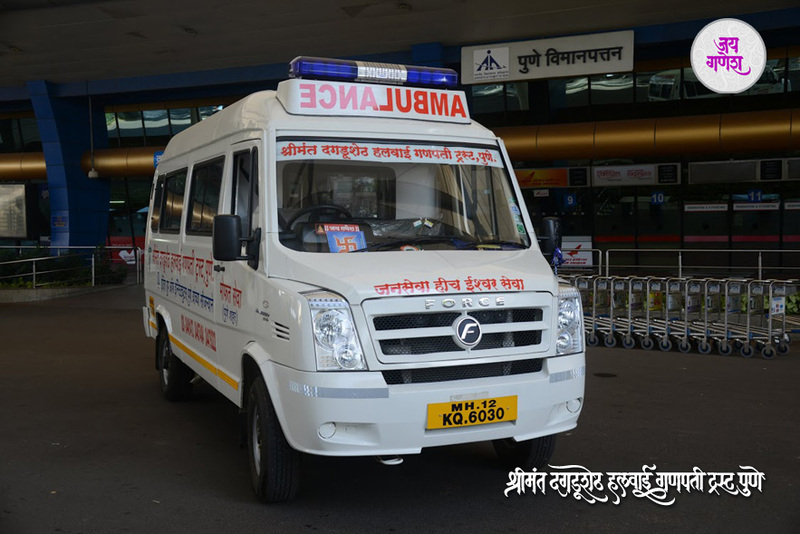 Thereafter, there was no looking back and the Trust went on adding ambulances, thanks largely to donors like Sankla and Gadia families of the Siddhivinayak Group, Rao and Desai families of the Venkateshwara Hatcheries Group, Ansuyatai Borate, Sulochana Pokle and Chandrakant Palekar. 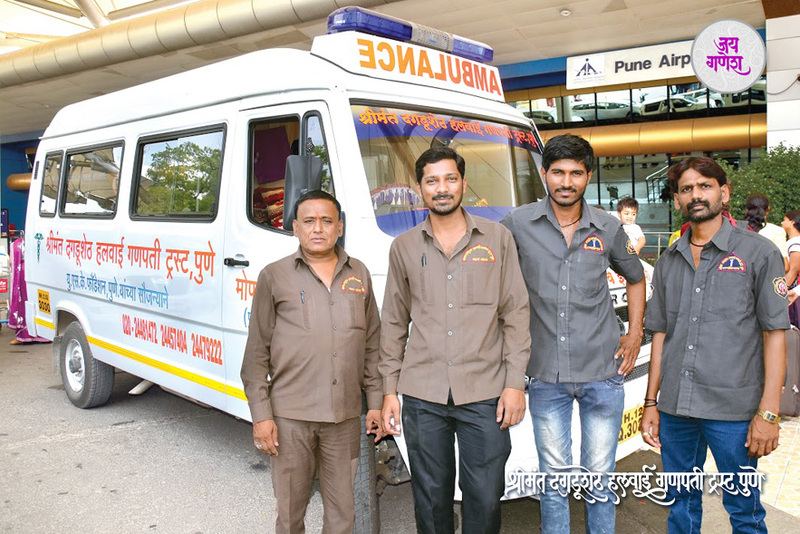 Chandrakant Palekar, who worked as a driver, has donated two ambulances to the Trust. His daughter had passed away at the age of 24 after battling cancer for seven years. Palekar had started saving from an early age, and the money was meant for his daughter. 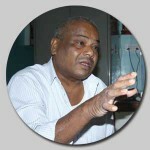 After his daughter’s demise, Palekar visited the Trust’s office and liked their work. 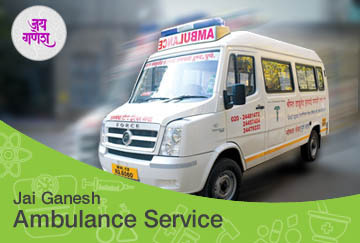 It is then that he decided to donate an ambulance to the Trust from the money he had saved for his daughter. Later, instead of one, he donated two ambulances.